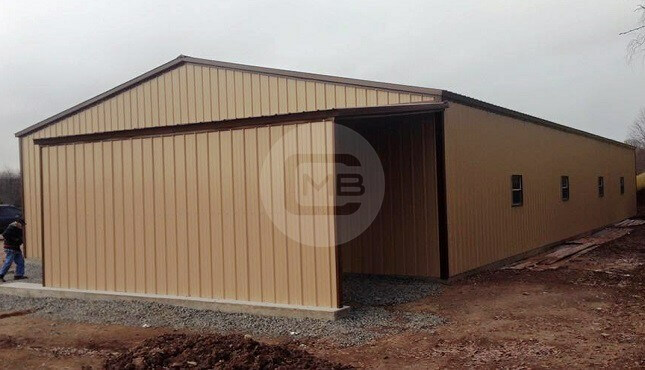 This is one of our most popular metal building configurations. 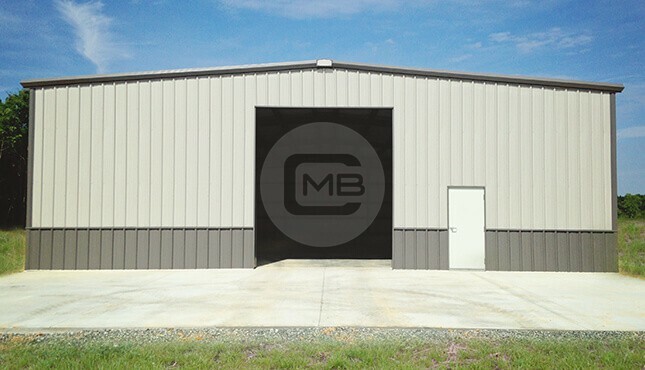 We have installed hundreds if not thousands of 40’-wide metal buildings that are 60 feet long (or beyond). 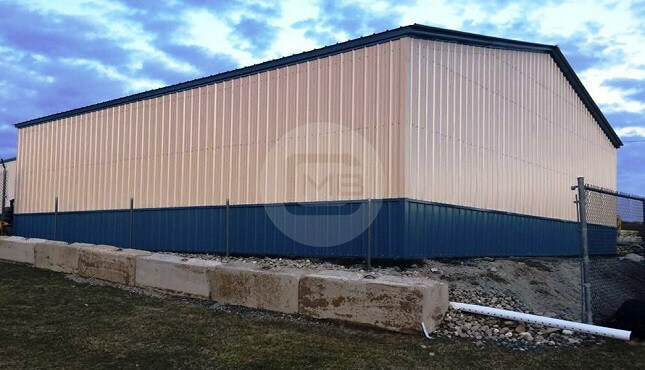 We can also build 40’-wide buildings that are up to 20 feet tall. While most of our customers have chosen buildings between 10 and 16 feet tall, 17-20 foot eave height is becoming more popular for a variety of commercial and industrial applications. 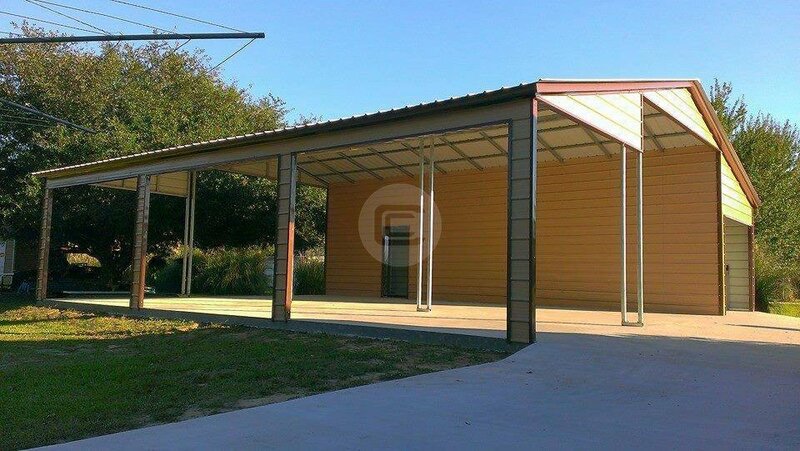 While it isn’t impossible for this roomy, 2400 square foot structure to fit in the city limits, rural areas across America have really loved this building. 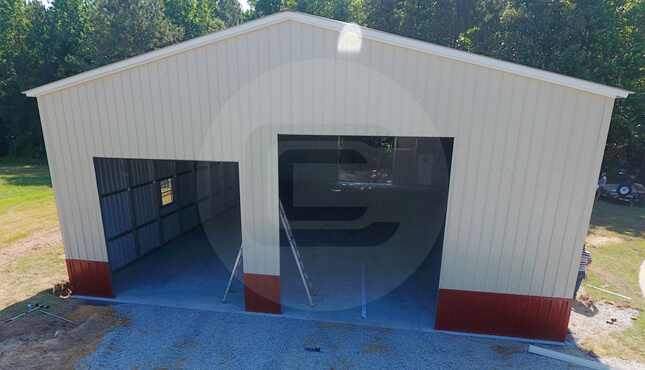 Rural landowners, small business operations, ranchers, and farmers have used the 40’ X 60’ configuration to build their business and operations seamlessly. 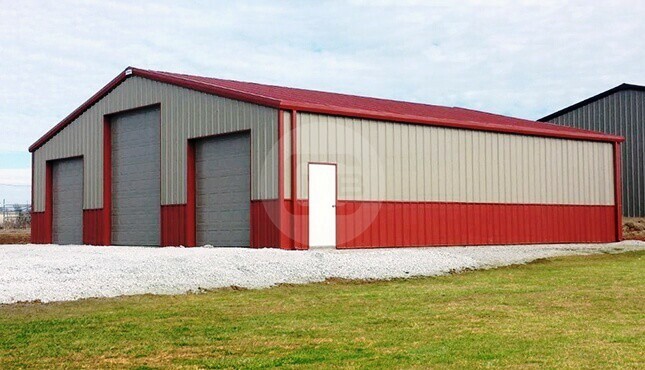 Our farming customers like this 40-foot-wide building for storage, livestock, and equipment. 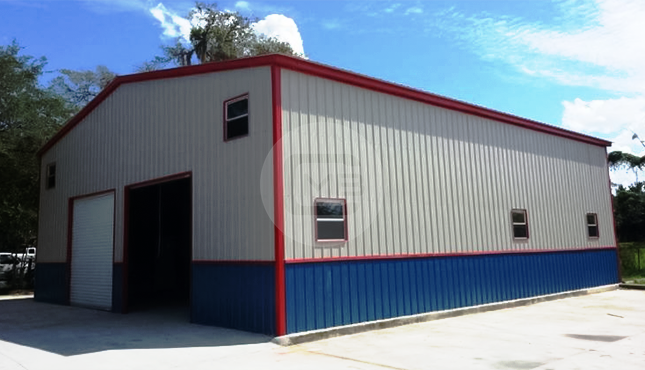 A 40’-wide building is one of the best investments that auto shops, hardware stores, or machine shops can make. 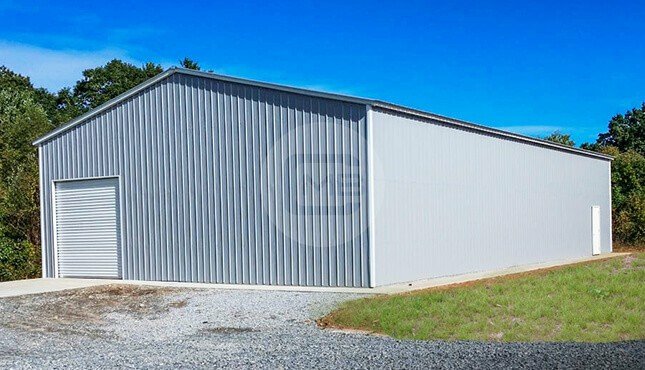 Why is a metal building the best investment for auto shops? 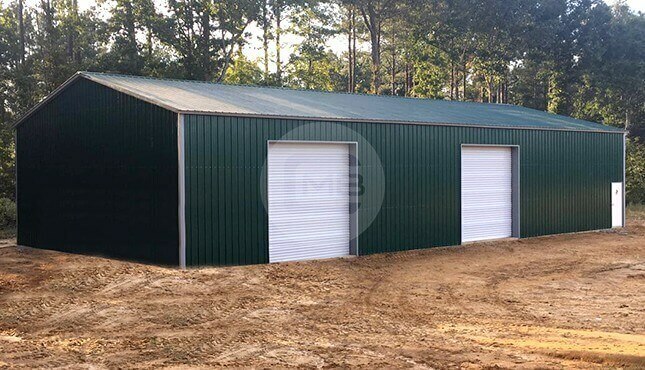 Your 40’-wide metal building can be equipped with garage doors, walk-in doors, windows, and/or gables, as well as extra bows and trusses for full functionality and convenience. Looking for that specific color, dual tone, or maybe a lap sided building? Whether it is your brand that you want to accentuate, or a specific color that your better half wants, we’ve got it for you. Select your wind speed or snow load ratings needed to obtain your local permits, ask for engineered drawings, put the panels in the correct orientation for added strength…we can accommodate all this and more! Adopt a greener solution. Steel is one of the most earth-friendly materials that you can build with, because it’s almost 100% recyclable. 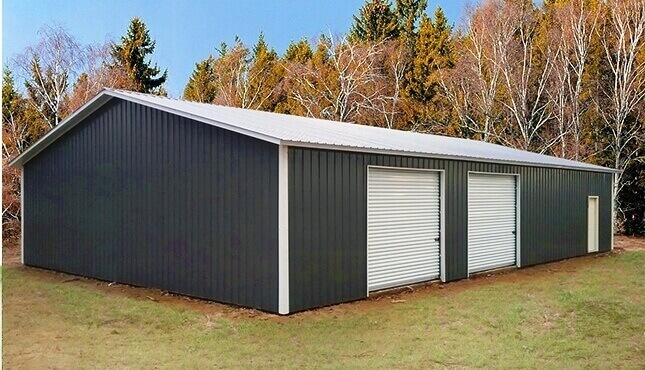 If you’ve got a metal building in mind, go ahead and give us call, OR you can start designing it yourself at 3D Metal Building Designer!